Customize your package to suit your schedule and excitement level. 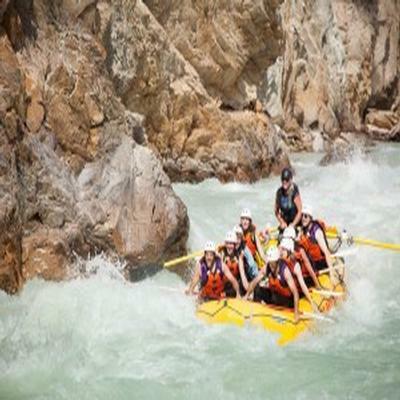 Raft portion of the package is with Glacier Raft Company and their White Water Discovery Trip. Package also includes a round of golf with a shared Power Cart – $204.95.